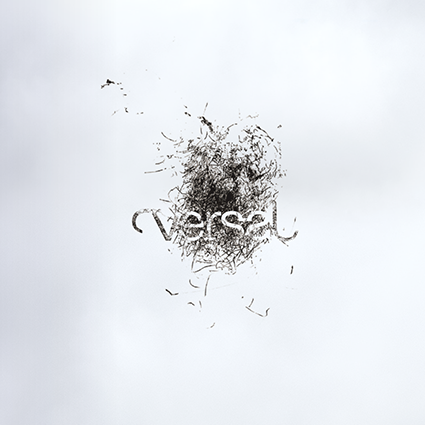 Versal released our 11th issue in May 2013 to critical acclaim. Our 11th issue means we've been on the scene for 11 amazing years, curating the best prose, poetry, and art from practitioners around the world, for an international audience. With that many years under our belt, we've seen and learned a lot. The literary landscape has changed drastically since we published our first issue back in 2002.